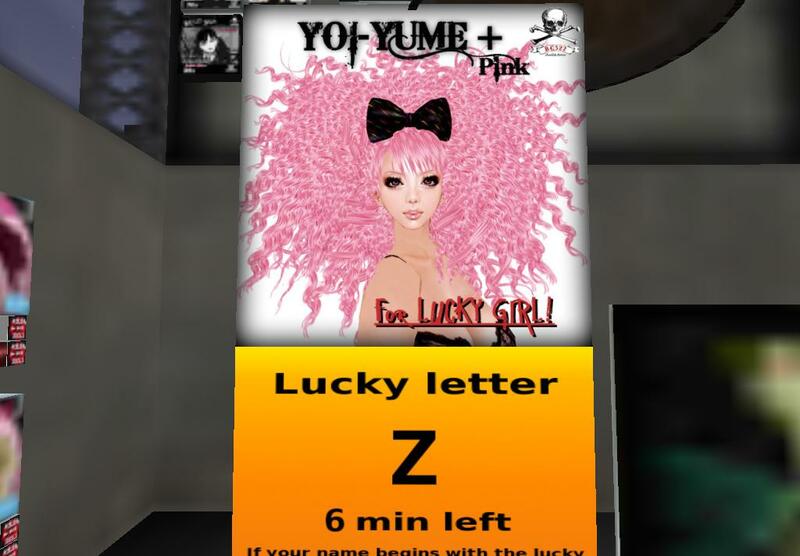 New lucky board at BC322, that changes every 7 mins about with wildcards. 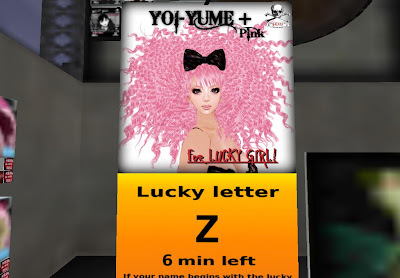 Also join their group, inviter nearby, and with title active - near the lucky board is a cute group gift as well. Goodluck.